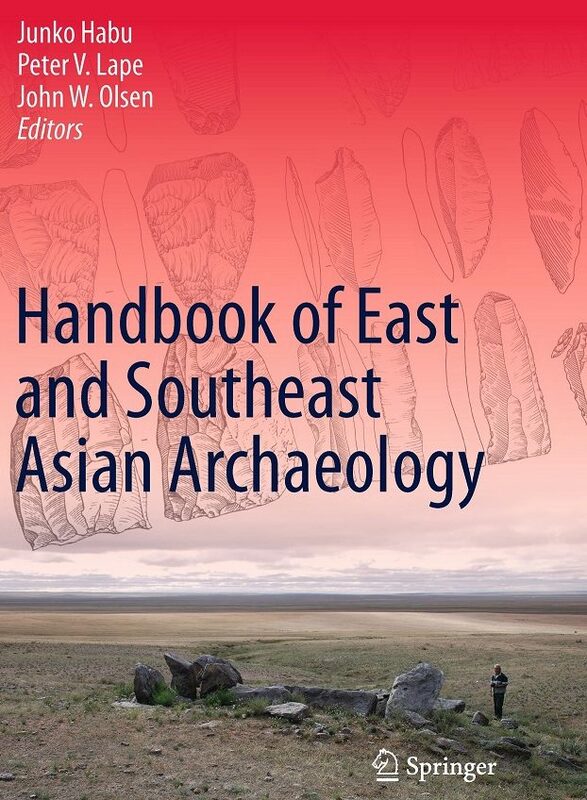 The Handbook of East and Southeast Asian Archaeology focuses on the material culture and lifeways of the peoples of prehistoric and early historic East and Southeast Asia; their origins, behavior and identities as well as their biological, linguistic and cultural differences and commonalities. Emphasis is placed upon the interpretation of material culture to illuminate and explain social processes and relationships as well as behavior, technology, patterns and mechanisms of long-term change and chronology, in addition to the intellectual history of archaeology as a discipline in this diverse region. The Handbook augments archaeologically-focused chapters contributed by regional scholars by providing histories of research and intellectual traditions, and by maintaining a broadly comparative perspective. Archaeologically-derived data are emphasized with text-based documentary information, provided to complement interpretations of material culture. The Handbook is not restricted to art historical or purely descriptive perspectives; its geographical coverage includes the modern nation-states of China, Mongolia, Far Eastern Russia, North and South Korea, Japan, Taiwan, Vietnam, Cambodia, Laos, Thailand, Burma, Malaysia, Indonesia, the Philippines and East Timor.